THis Page Is Hidden and is not meant to be published. 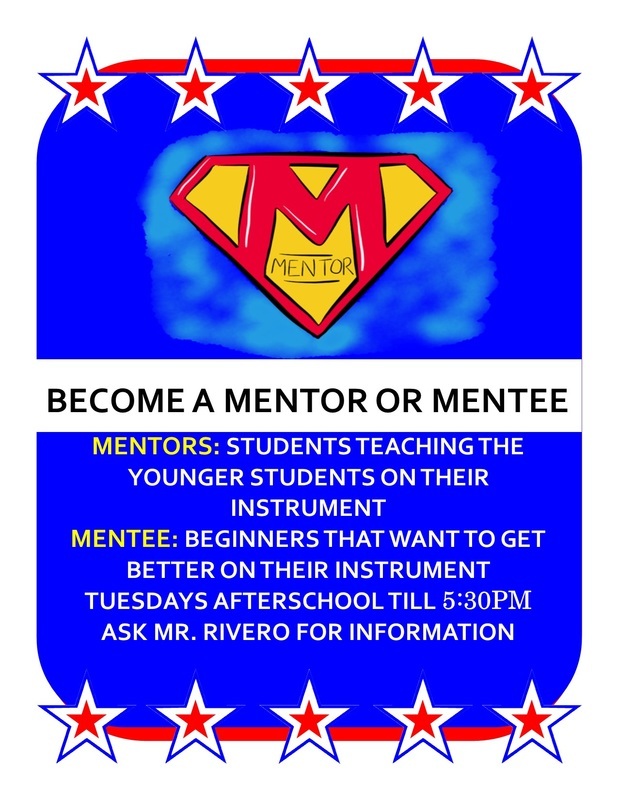 All returning students that checked out instruments for the summer will need to bring them back and fill-out new rental agreements for the new school year. Students and families renting a school instrument will need to submit school rental agreements and the $25.00 School Instrument Rental Fee. All new students will be able to rent available school instruments as we get into the courses and fit each child for appropriate instruments. Some families may want to purchase, rent, or rent-to-own an instrument. This has often proven to be a wonderful decision. Note that there are many local vendors in South Florida and in the USA. Ask your vendor what is included, what are the warranties, is there a maintenance plan, is there an upgrade plan, and more. If you are considering this process please see your band director for assistance and guidance throughout the process. 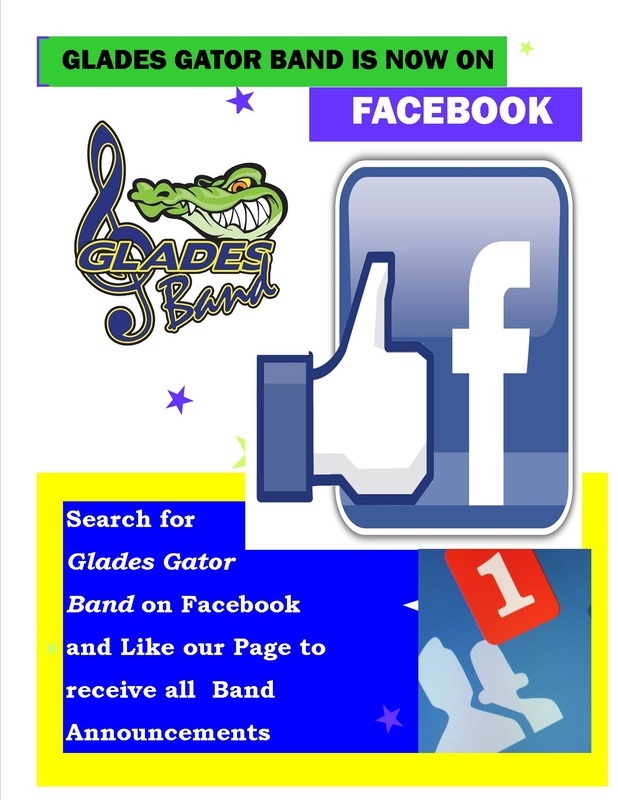 Do you want to print a Business Advertisement and/or write a Dedication to your child in the Glades Band Winter Concert Program?